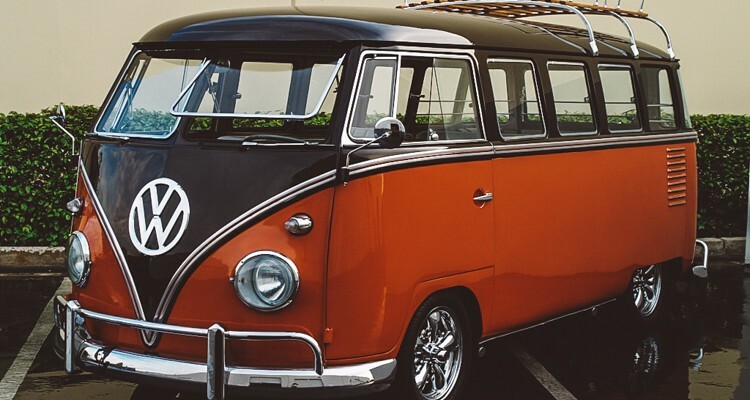 The classic All-American hippy van might soon see its reemergence as a modern electric vehicle, and many enthusiasts are excited beyond belief. 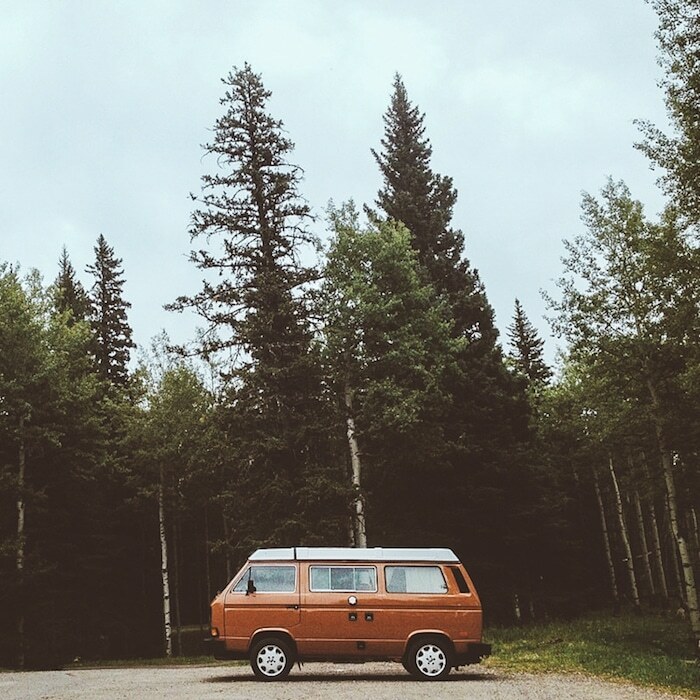 Nothing brings back memories of the freedom of the 60’s and 70’s than the sight of long-haired happy people in a Volkswagen camper van. At a recent auto show in New York, VW board member Dr. Heinz-Jakob Neusser let the cat out of the bag and mentioned that the iconic car company is in fact working on the production of a modernized electric version. And it could be rad. 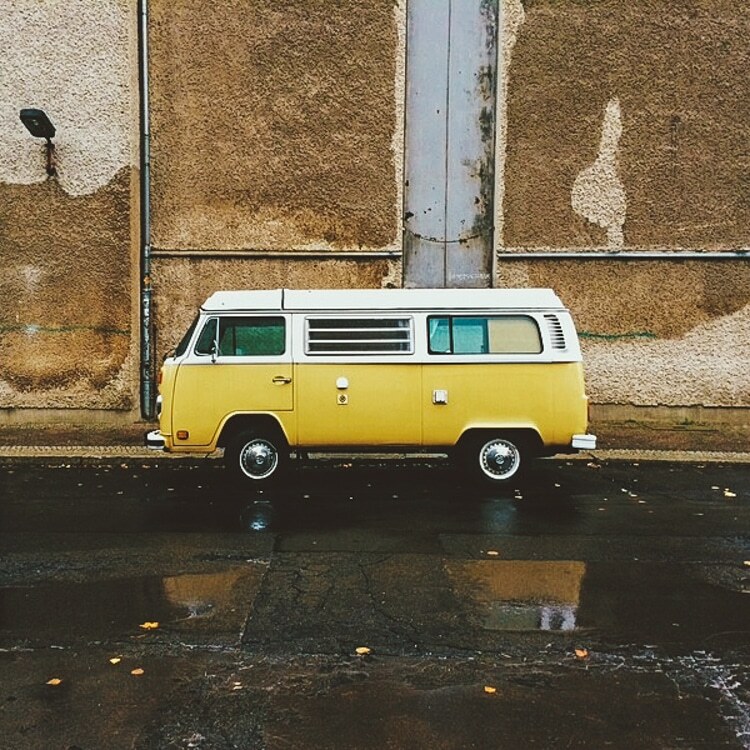 The history of the VW Camper Van is its own saga, but since mid last century the van has been extremely popular with Americans, and when associated with the hippy values of its most iconic days, seeing the van re-emerge as an eco-friendly vehicle sends the right message about the direction personal transportation should take. 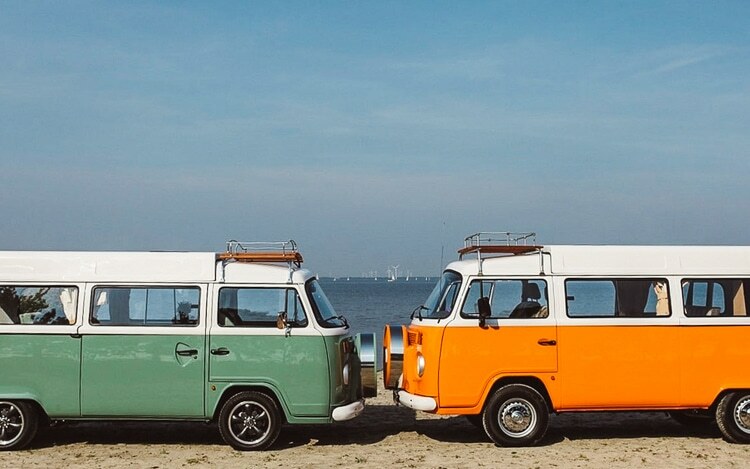 Would you drive a contemporary, electric version of the classic VW camper van? 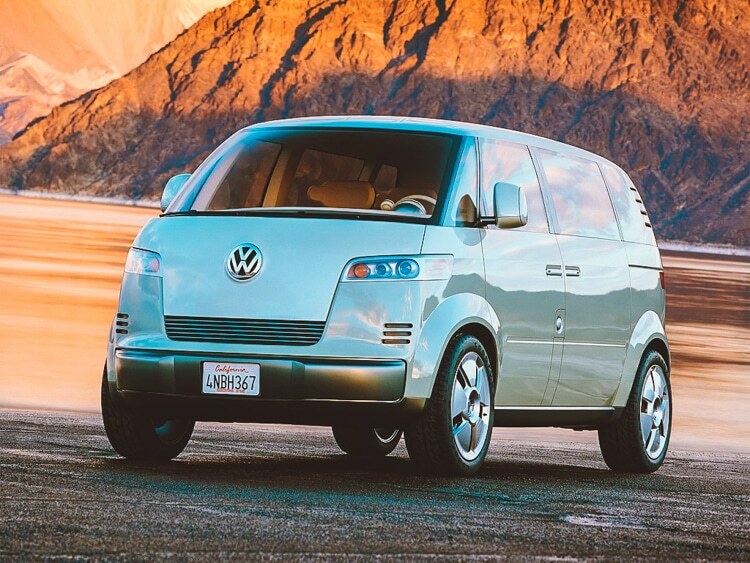 The Microbus camper is set to be revealed as a prototype in next year’s Consumer Electronics Show in Las Vegas. This project is still in its prototype phase, but it’s a great concept for a modern economical, ecological, and versatile vehicle. 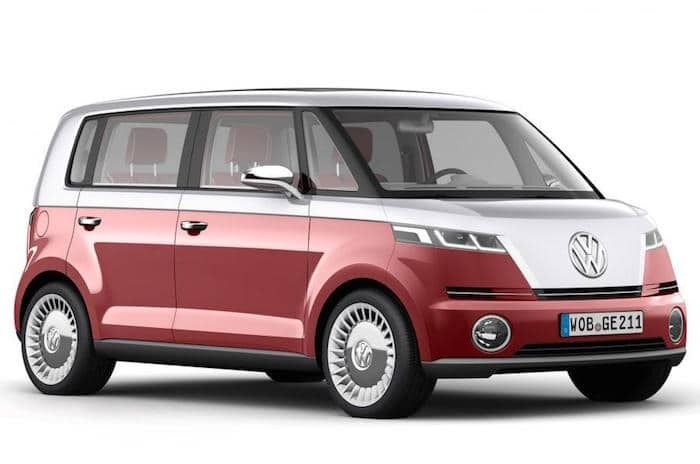 relaunching the compact bus would be a good deal of fun for VW enthusiasts and those looking for a great electric vehicle. This article (10 Things Bruce Lee Wanted to Share to with You Before His Mysterious Death) was originally created and published by Waking Times and is published here under a Creative Commons license with attribution to Dylan Charles and WakingTimes.com. It may be re-posted freely with proper attribution, author bio, and this copyright statement. A Woman Put Dogs In A Photo Booth. 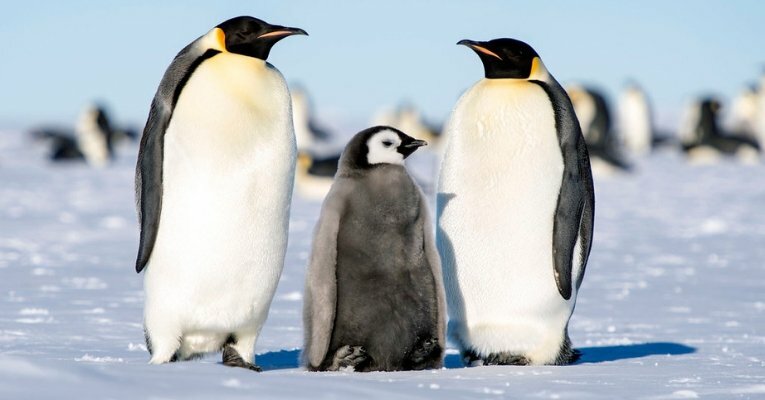 What Happened Next Is The Cutest Thing Ever!